We carry Baltic Pine and Tasmanian Oak floorboards in all common sizes. Occasionally we’re lucky enough to find other species such as Blackbutt, Spotted Gum and Tasmanian Myrtle floorboards, so it’s always worth checking what we have in stock at any given time. 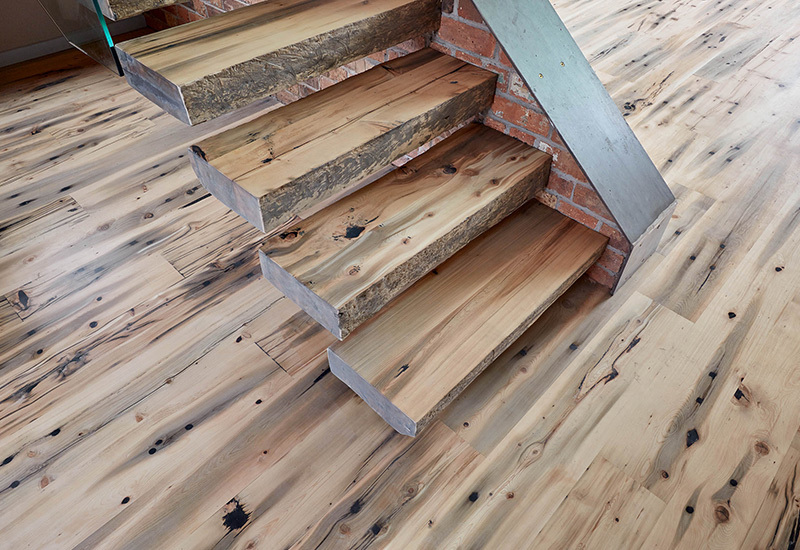 Our Reclaimed timber flooring is also FSC Certified (100% Recycled). 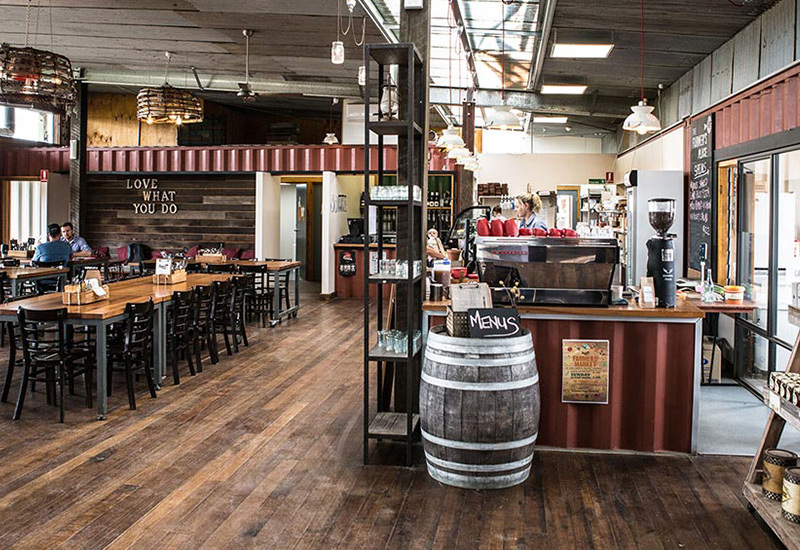 Our Recycled Timber Flooring always has a great story to tell. We salvage our timber from various sites around Melbourne and then process and machine on-site in Braybrook, producing boards ranging from 80mm to 220mm wide in both overlay and solid thicknesses (12mm to 19mm). We run a number of different species including North Coast timbers, but we have a soft spot for Victorian eucalypts and specialise in Messmate and a mixture of other hardwood species including Brownbarrell, Mountain Ash and Yellow Stringybark. The age of these timbers not only imparts beautiful character and feature, it more importantly ensures greater stability and seasoning. 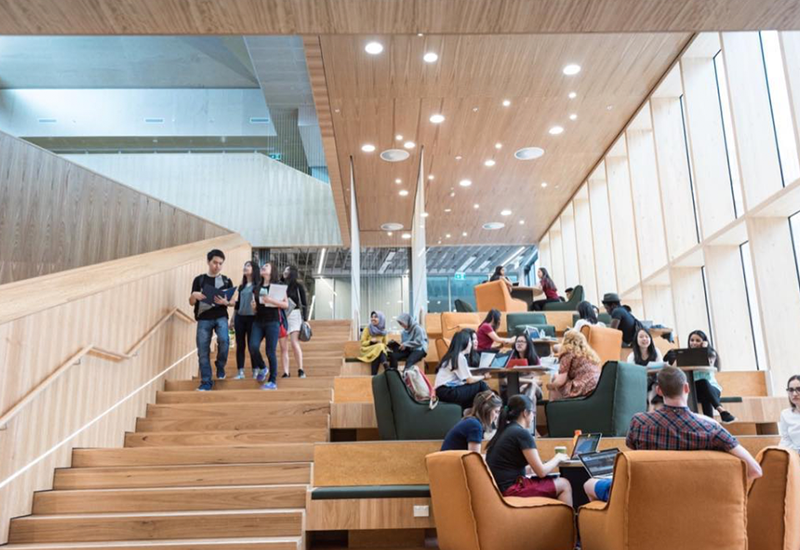 The moisture content of our recycled material is strictly monitored and recorded, and all of our Recycled Flooring products meet the Australian Standard (AS2796) for profiling and tolerance ranges. 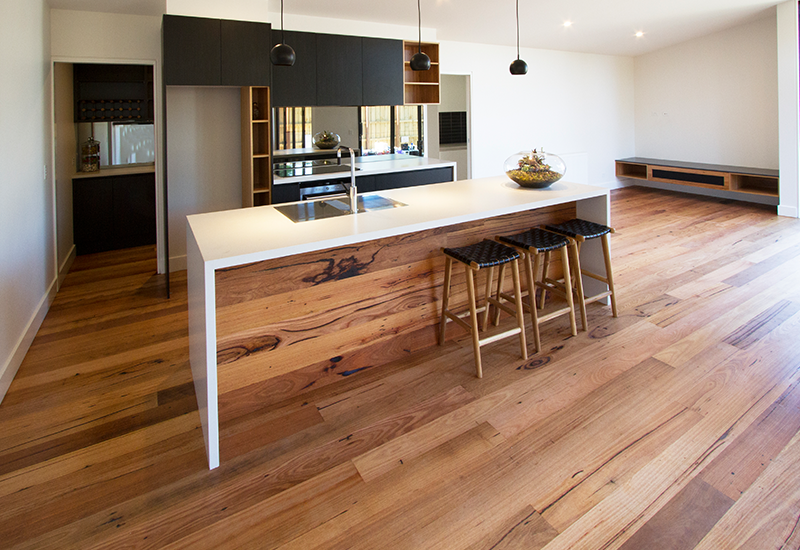 Our Recycled timber flooring is also FSC Certified (100% Recycled). 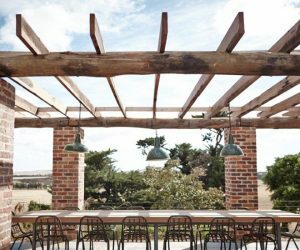 New timbers have a clarity and brightness that can’t be compared. 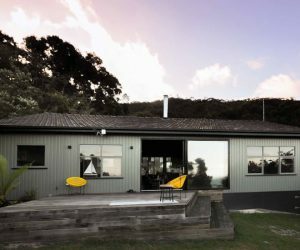 With higher grading and less feature new timber is particularly impressive as flooring. 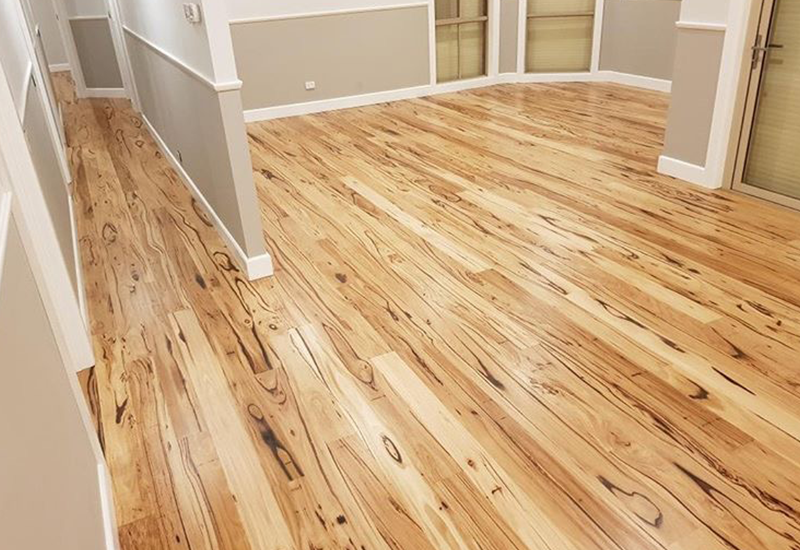 We supply a variety of new Australian hardwood flooring products in various sizes including Blackbutt, Brushbox, Sydney Blue Gum, Spotted Gum and Ironbark. We also supply new wide board American Oak flooring. Sustainability is at the heart of what we do which is why we also embrace and encourage new timber products; we provide the opportunity to make an informed and ecologically responsible choice when purchasing new timber flooring. In addition to PEFC & AFS certified products, we also provide stringently certified FSC (Forest Stewardship Council) flooring products. We are FSC Certified and can supply these sustainably managed timbers without a break in the Chain of Custody, with this certification available if required to verify the integrity of your green design. 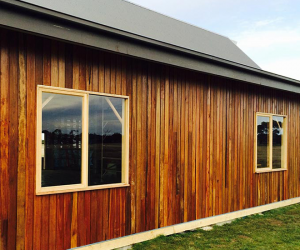 Visit our website for more information, or call us on (03) 9318 3898 to discuss your project.